Mincoffs are delighted to announce that the firm has been shortlisted as regional firm of the year for Technology, Media and Telecoms (TMT) in the Lgal 500 UK Awards 2014. Good luck to all firms shortlisted. 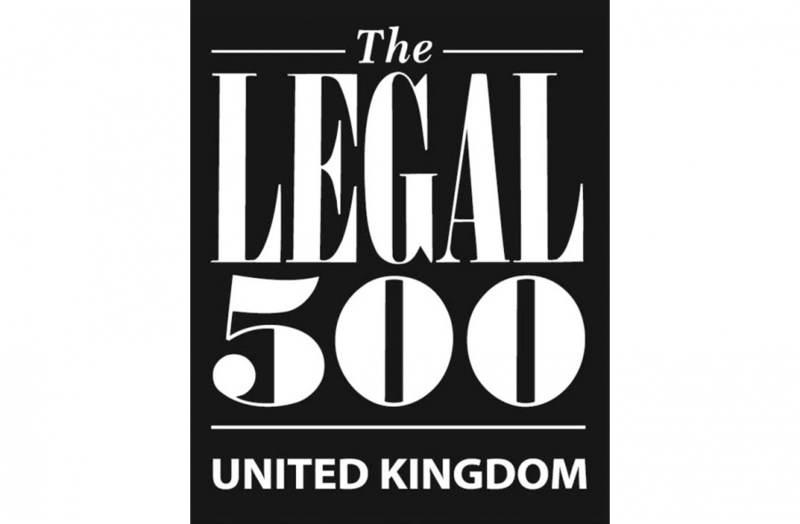 This winner will be announced at 10am on 8th October 2014 and will be invited to an awards dinner in central London hosted by the Legal 500 to celebrate.